Your nails say a lot about you! Never let chipped nails get out of hand. U Nail and Spa provides you with a relaxing treatment like you have never had before. Your hands are the first thing people notice, make a statement with your beautiful nails. When you choose to visit U Nail and Spa, you will be welcomed as a valued guest. Your experience will start with a relaxing warm foot bath, towel, and massage. Pedicures are the perfect way to pamper yourself in a much deserved way. Relax, renew, and rejuvenate. Facials are a wonderful way to protect your skin and give you the healthy glow that you desire. Escape from the stresses of your daily routine and let our specialized facial treatment leave you feeling refreshed and rejuvenated. Beauty should be felt both inside and out at all times. It’s our goal at U Nail and Spa to provide all of our clients with the individualized attention that they deserve, customizing your spa treatments to fit your specific needs. With years of experience and knowledge, you can trust our Billings beauty salon to provide you with an experience that will take the stress of your day away and ease you into a state of relaxation. 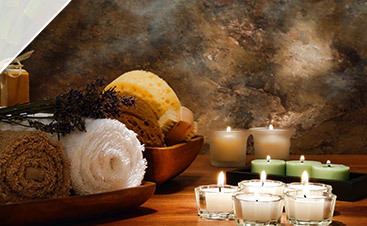 We welcome you to our sanctuary, a beauty salon retreat located in Billings with a calming atmosphere. We are all about personal beauty, a modern escape where you are invited to relax and rejuvenate. Come and enjoy the ultimate daytime retreat for an hour, an afternoon or the entire day. 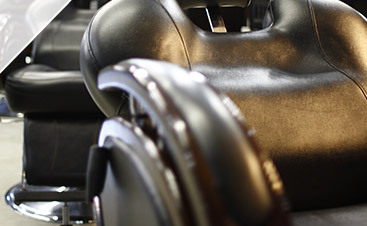 Choose U Nail and Spa for an experience that will exceed your most stringent expectations. Your happiness, after all, is our objective. We are your Top Rated Local ® beauty salon in Billings. Our trained experts strive to provide you with fantastic treatments specific to your needs. There is no greater gift than the gift of beauty and relaxation. Give yourself or someone you love the chance to relax with a pampering experience at U Nail and Spa. Come in and see what has everyone talking. Located in Billings, Montana you are sure to find the peaceful experience that you are looking for.